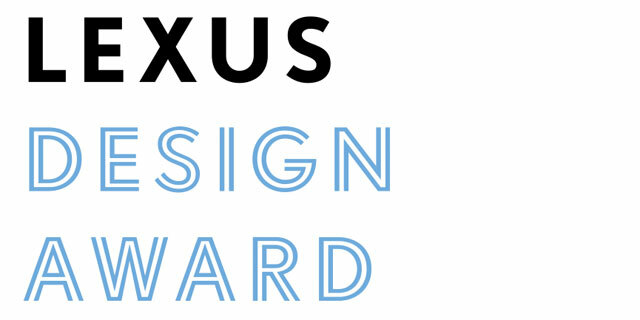 Lexus has launched a new global competition to support and encourage the next-generation of design talent in all fields, from architecture to product design to fashion. Under this theme, Lexus welcomes innovators and calls for works that display a deep understanding of Lexus design, uniquely interpret concepts and provide original perspectives on and solutions to various issues of daily life. Ten winners will be chosen, with two of the finalists getting the opportunity to show prototypes of their work at next year’s Milan Design Week. Designs must be submitted by December 31st, 2012.